Carey Gillam has spent over a decade researching and writing about Monsanto and Glyphosate the worlds most popular agro chemical. 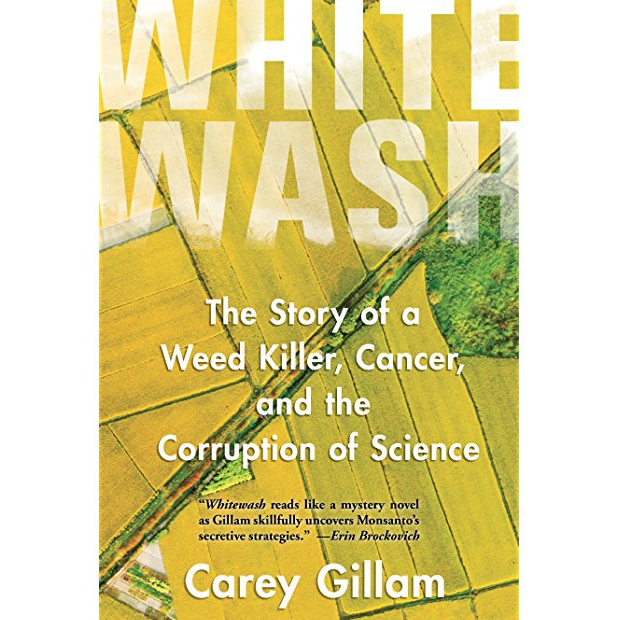 Her new book WhiteWash describes a perfect storm of collusion between Monsanto, the EPA, USDA and FDA in suppressing negative studies, buying scientists, and discrediting those whose work showed some of the potential dangers of this ubiquitous chemical. Glyphosate is so widely used it now exists in the bodies of virtually every human on the planet. This book teases out the corporate strategies that circumvent the regulations supposed to protect the population, in the pursuit of profit.